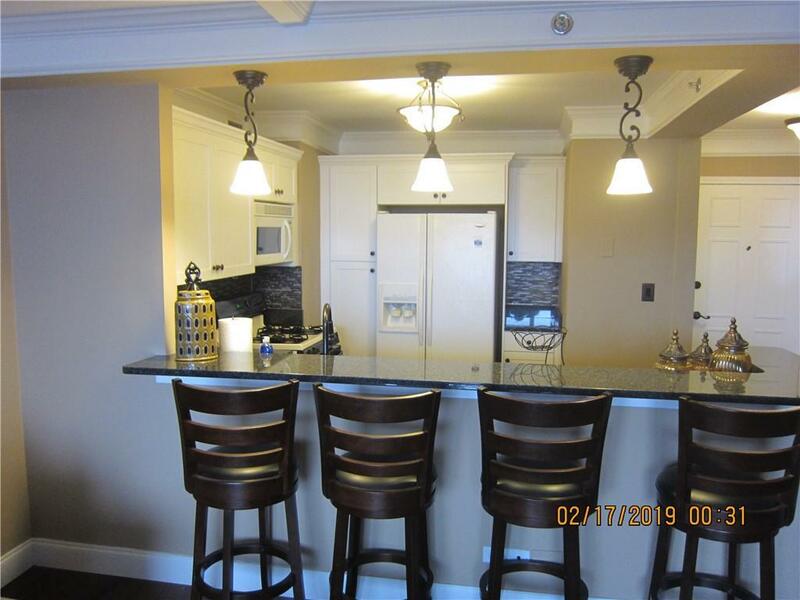 PRICE IMPROVEMENT ON COMPLETELY FURNISHED AND OCCUPANCY READY UNIT! Renovated 2013. 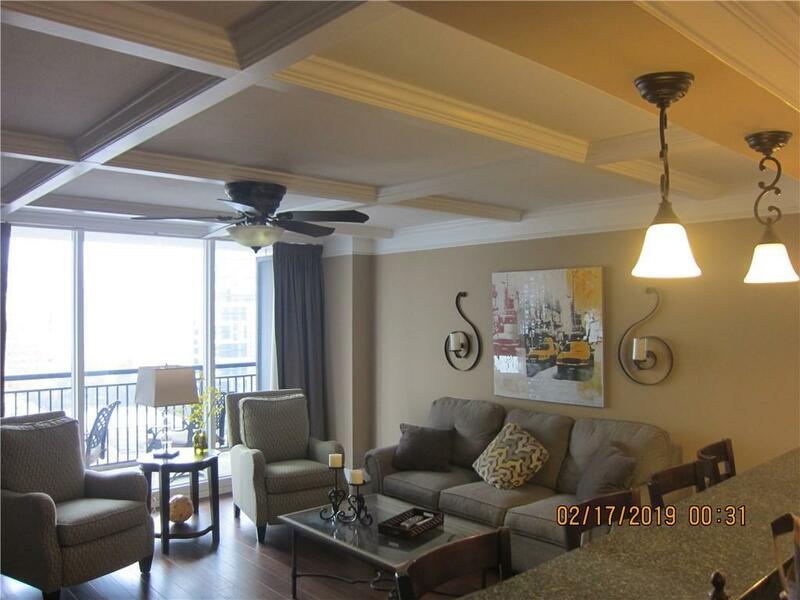 Coffered living room ceiling, hardwood flooring, updated lighting, solid kitchen c/tops, and tile shower. 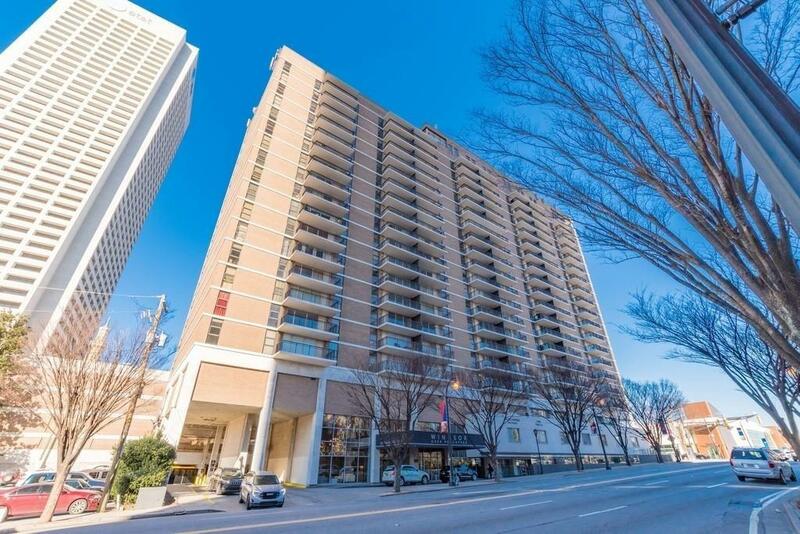 Walk to the Fox, Georgia Tech, The Varsity, Ponce Market, everything Downtown Atlanta has to offer. Renovations include new HVAC system, new water heater system, new Lobby, renovated hallways & elevators, RFID parking, LED Lighting. 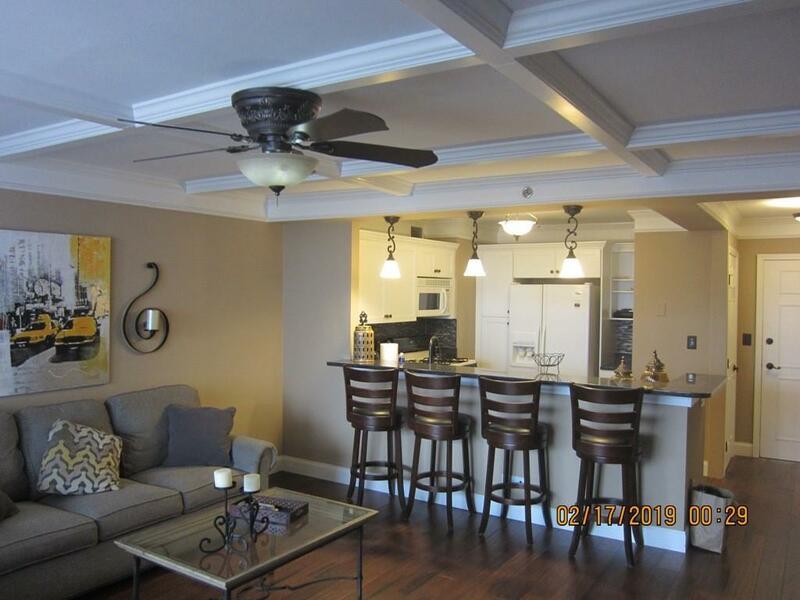 Amenities - pool, fitness center, laundry, a club/meeting room, and 24 hr concierge. Sold AS IS with all furniture. Call for your appointment today!